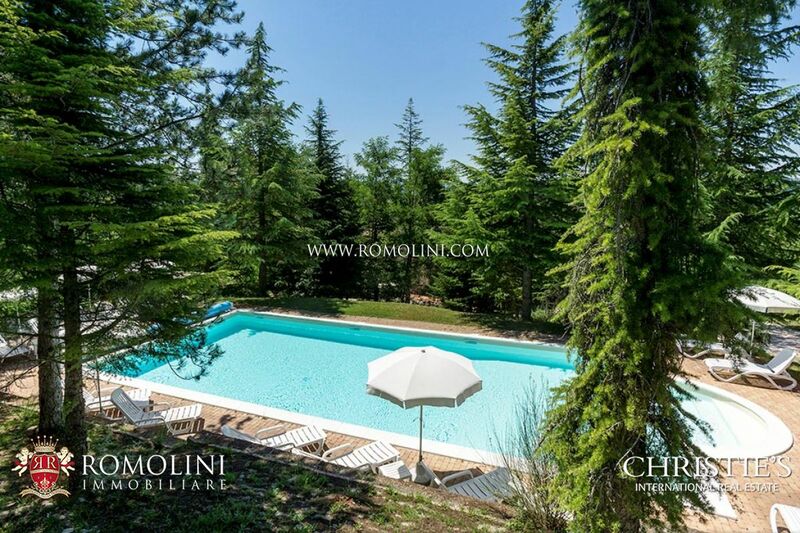 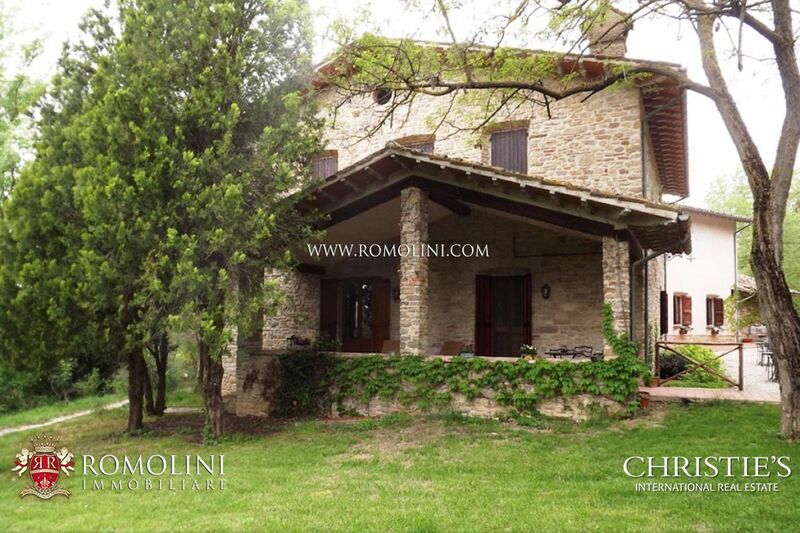 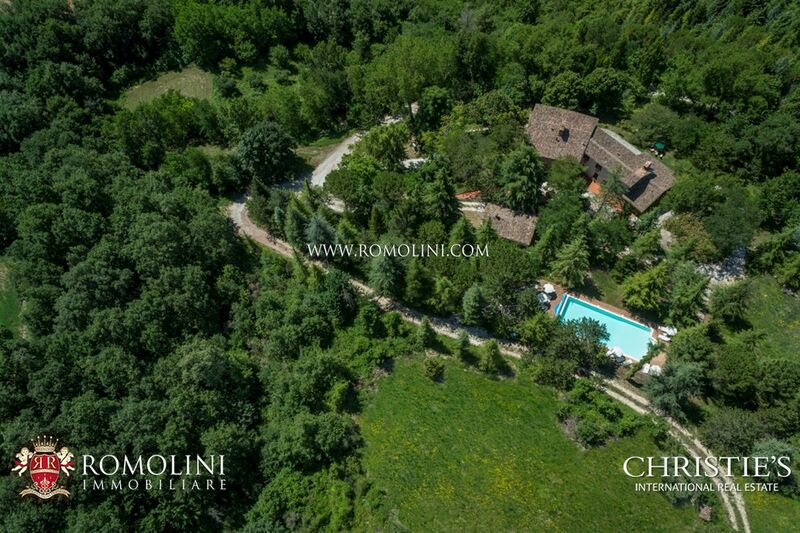 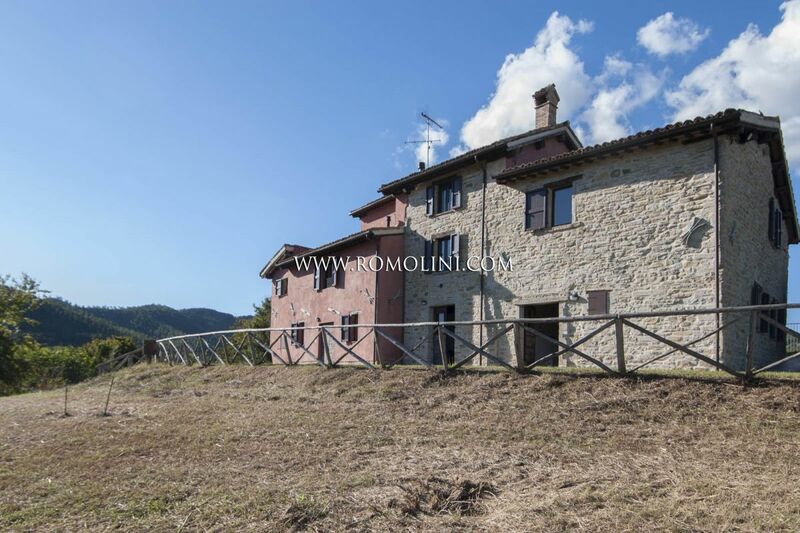 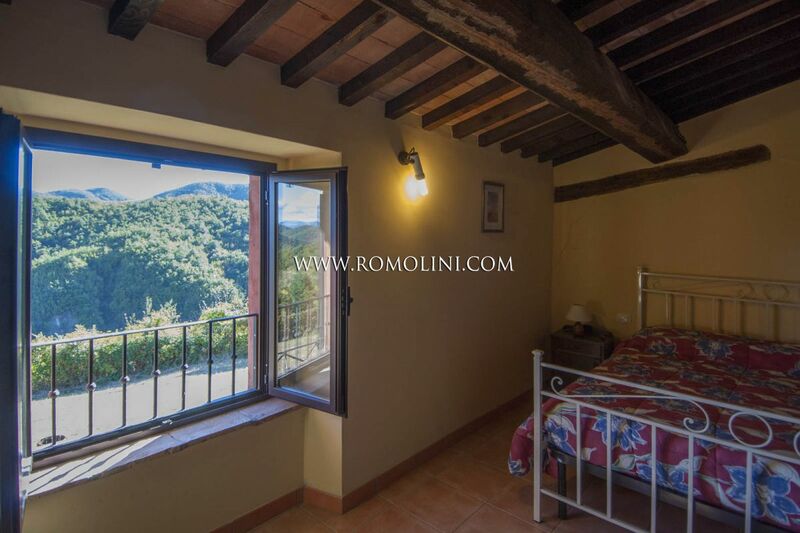 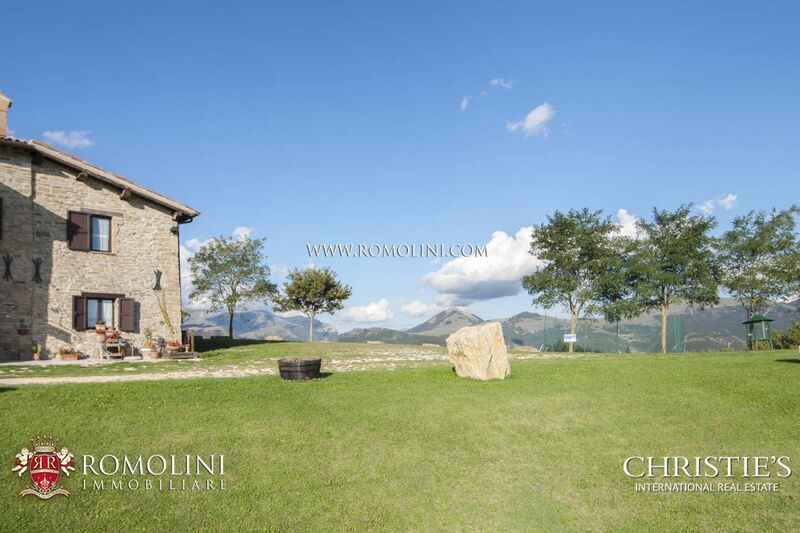 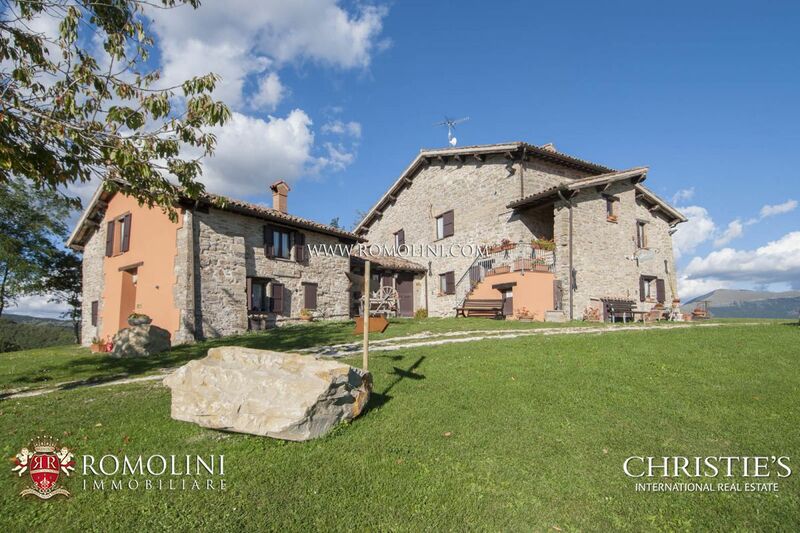 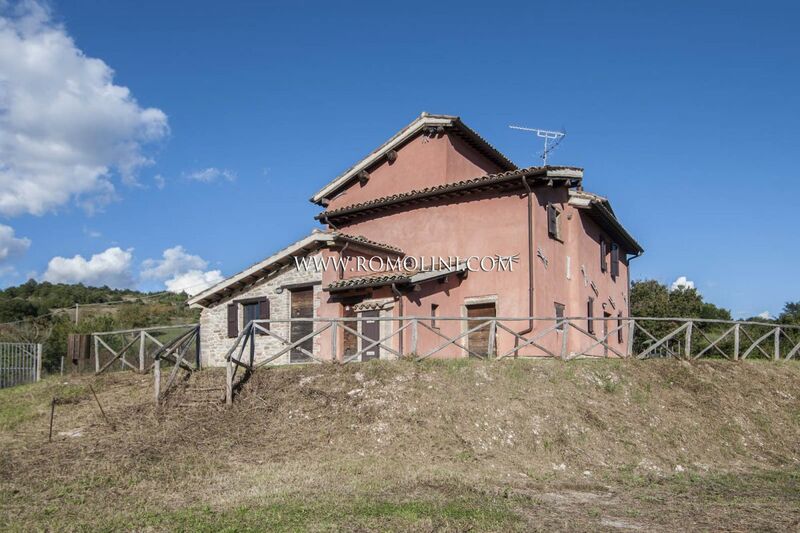 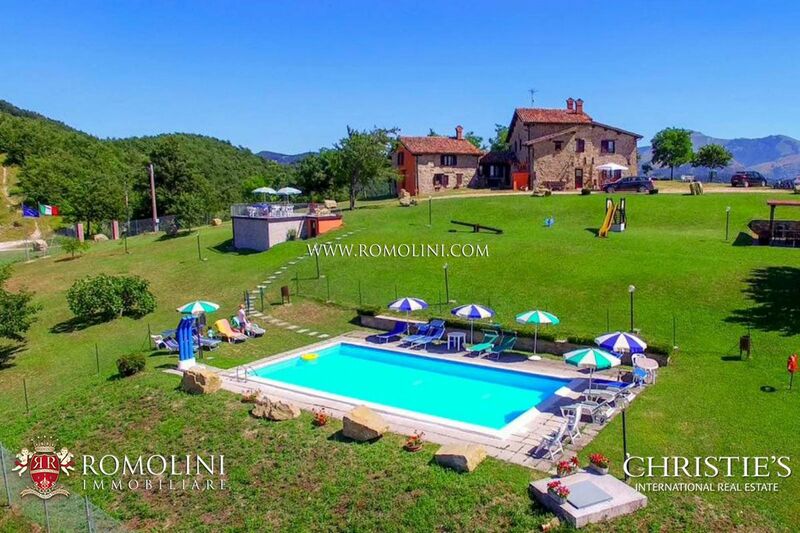 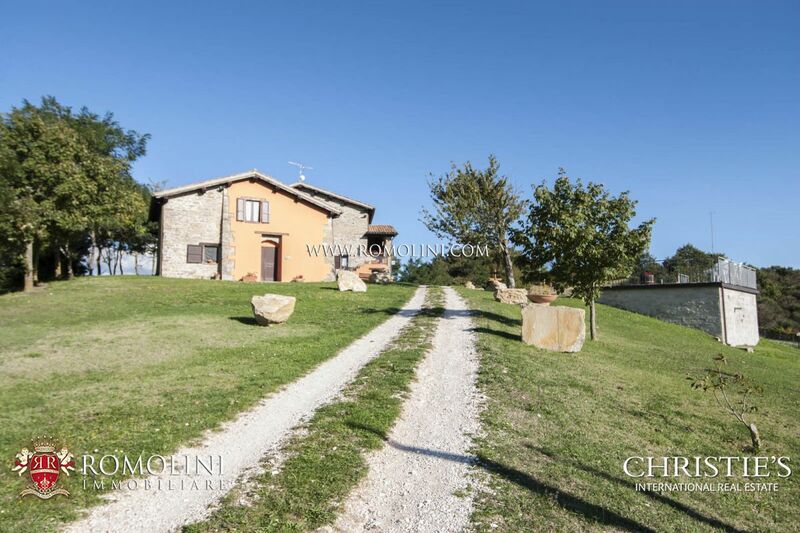 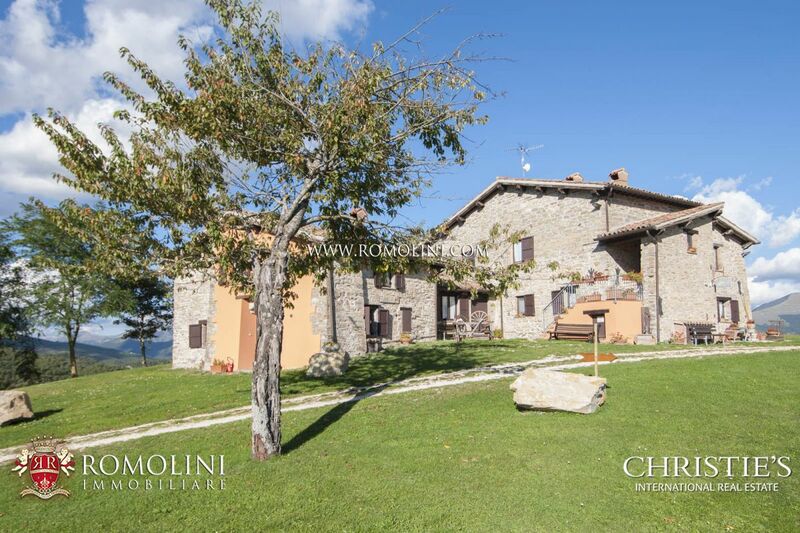 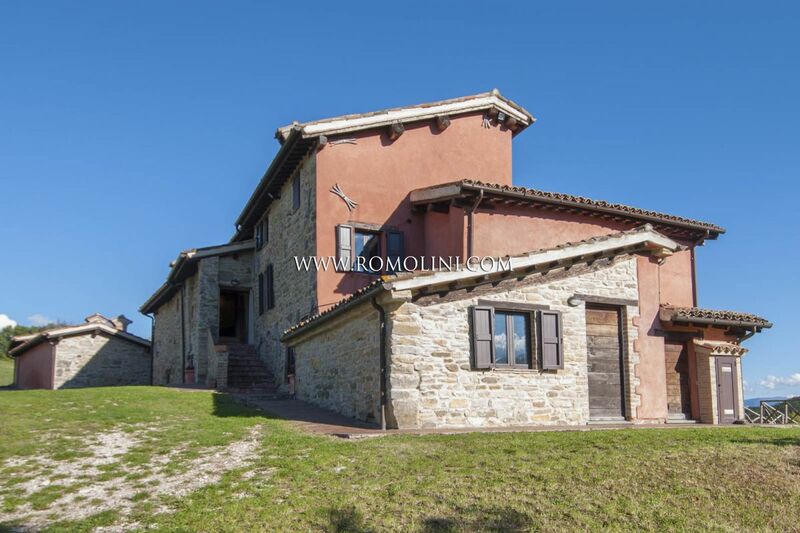 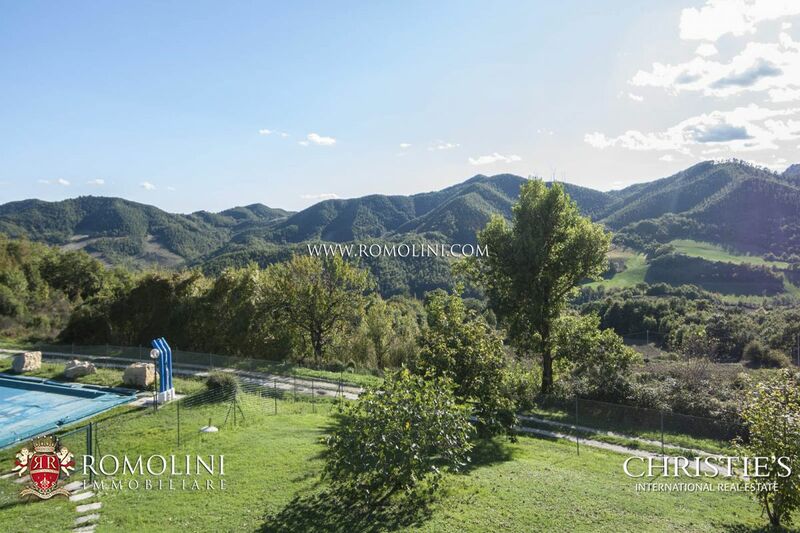 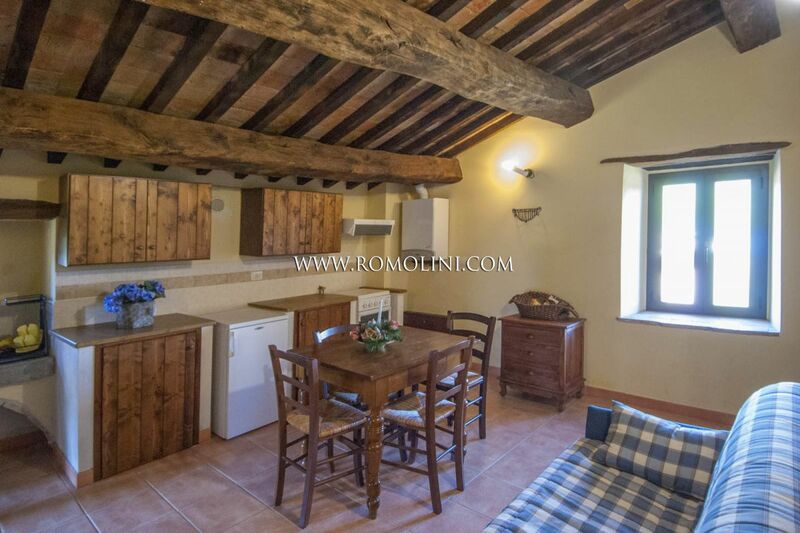 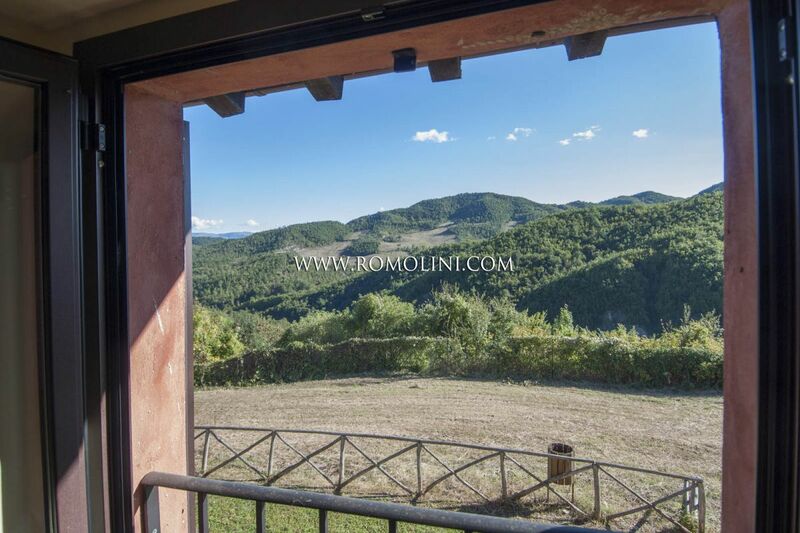 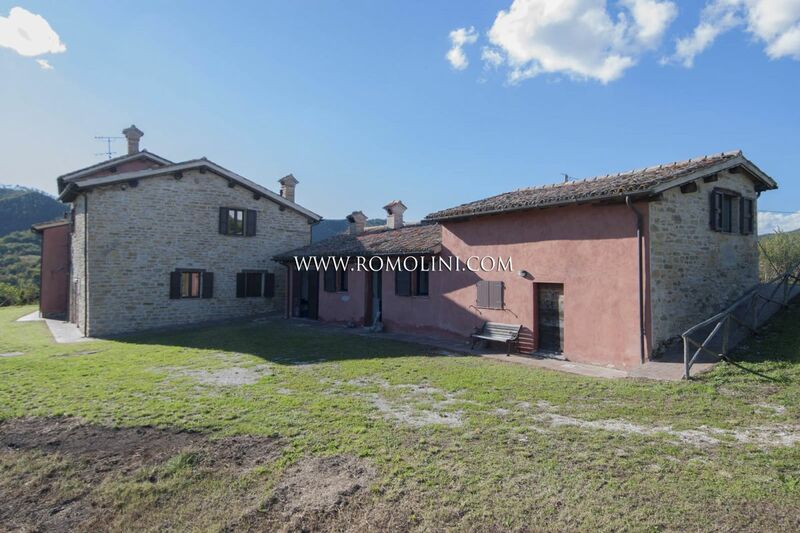 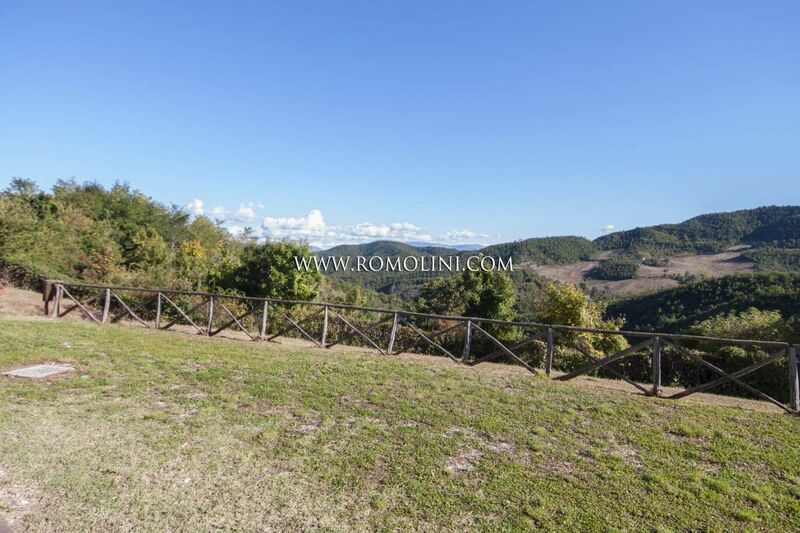 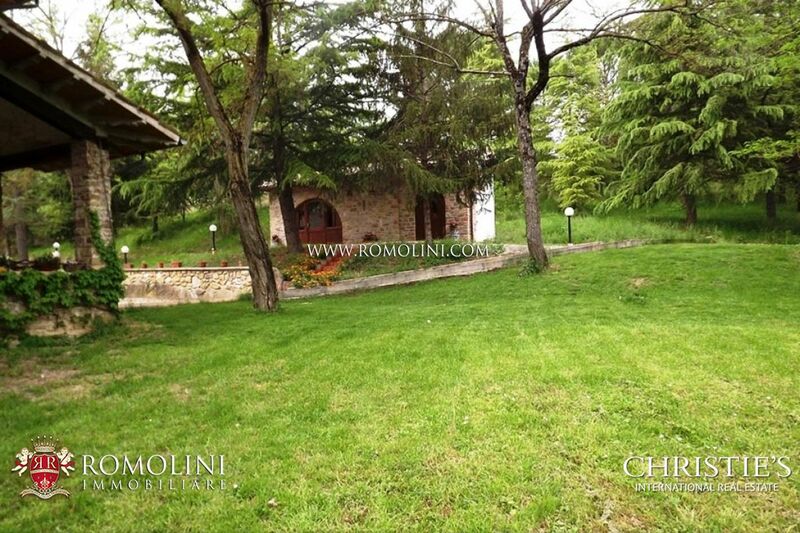 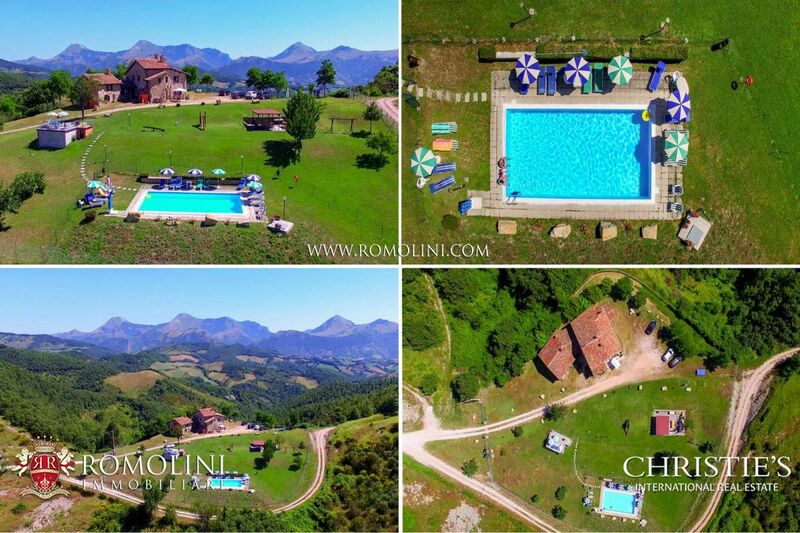 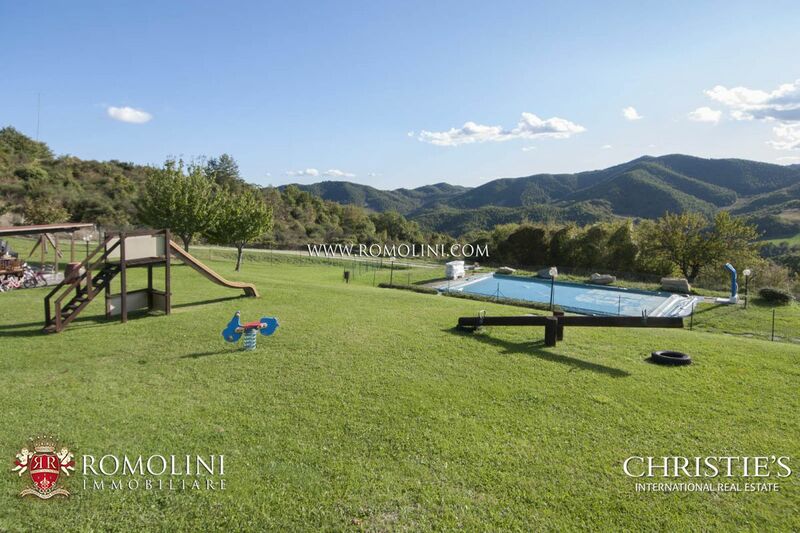 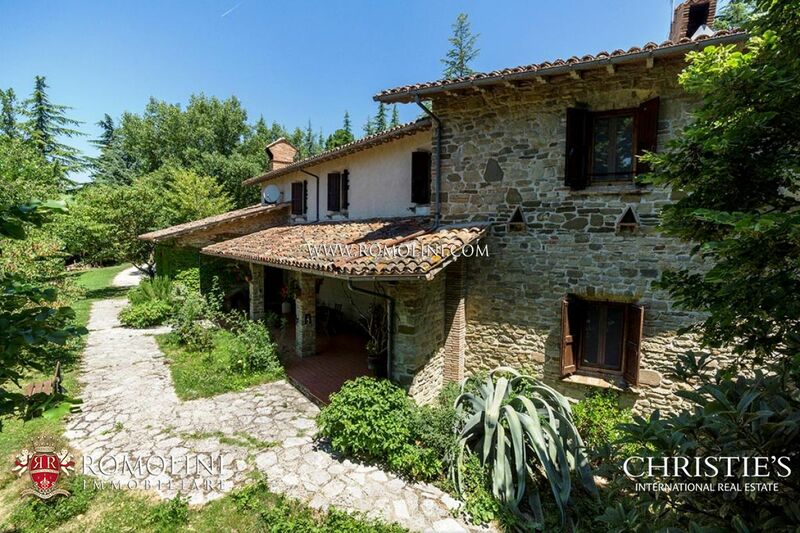 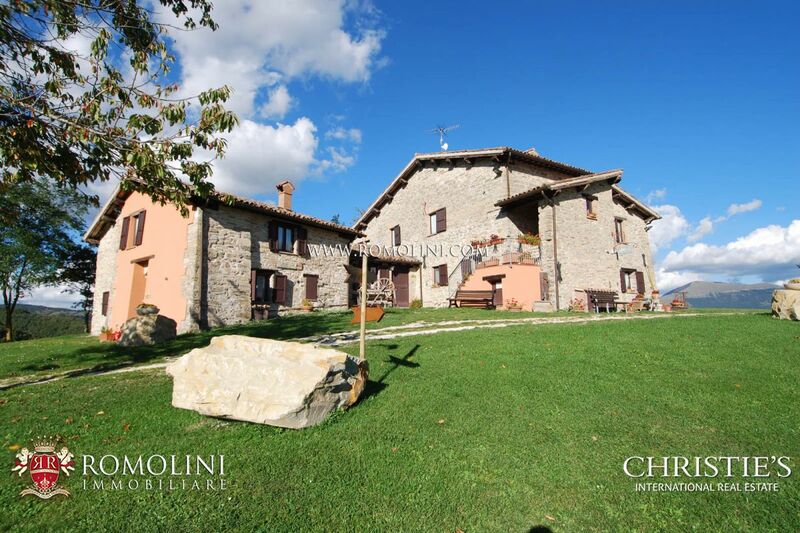 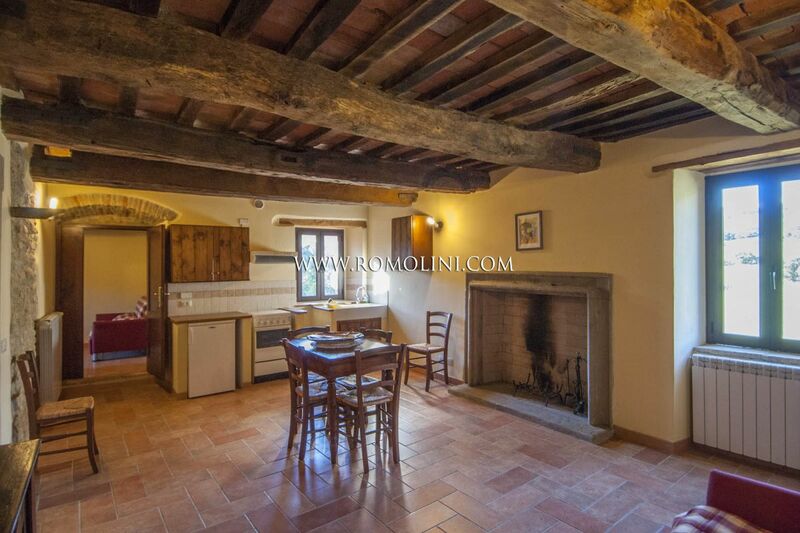 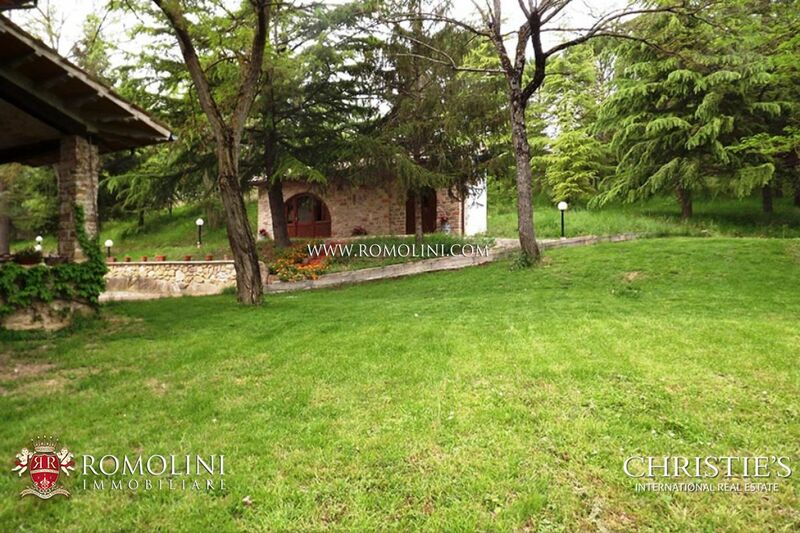 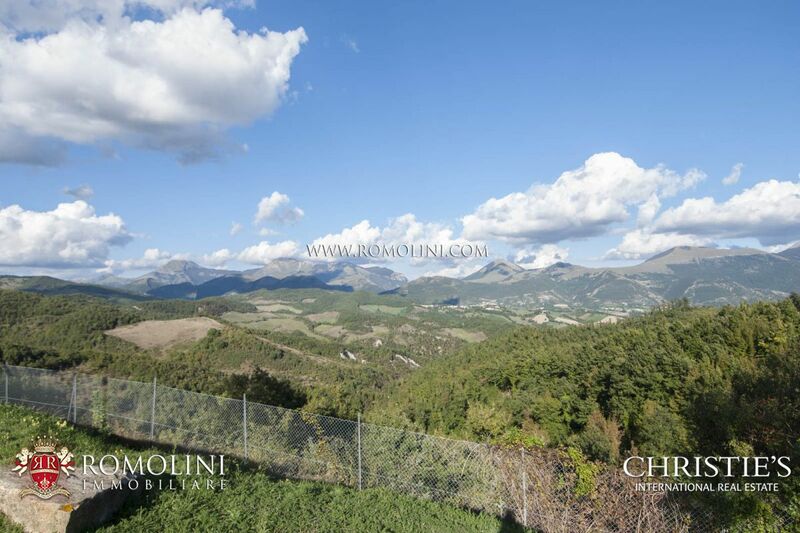 2 km away from a town with services, 13 km away from the historic centre of Gubbio, in Umbria, Agriturismo of 460 square metres and 40 square metre-dependance, pool and land for sale. 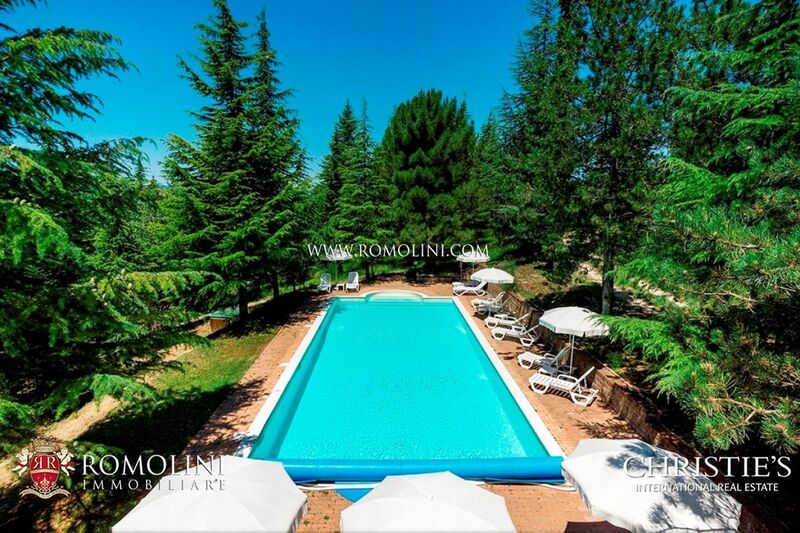 The property has 10 bedrooms and 10 bathrooms and is surrounded by a well maintained garden with pool and 4.8 hectares of woodland. 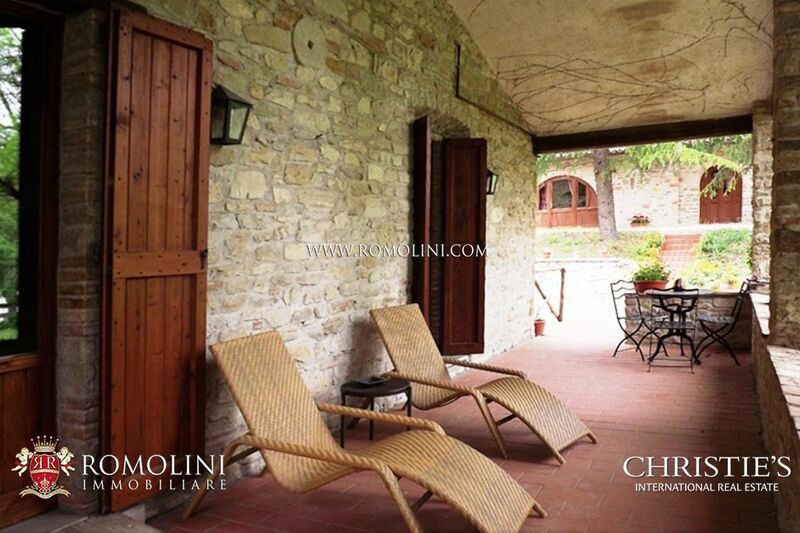 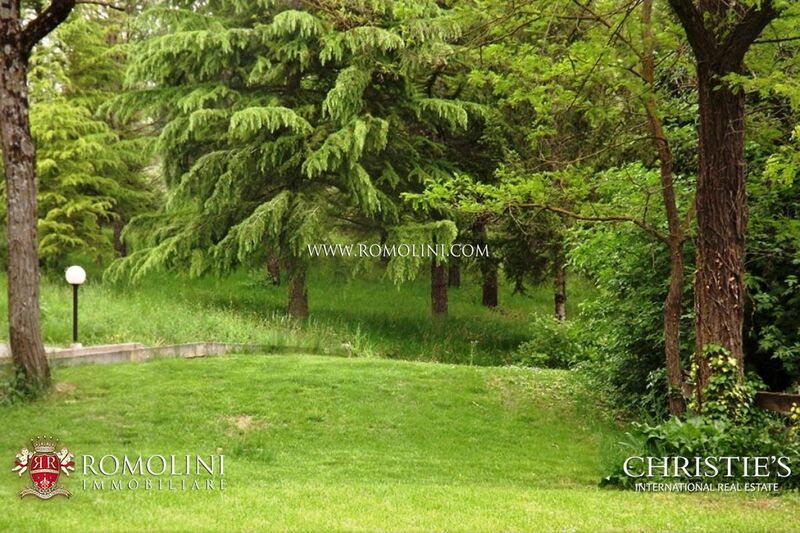 It is suitable to be used as a rental business, but is perfect also as a private home or summer residence. 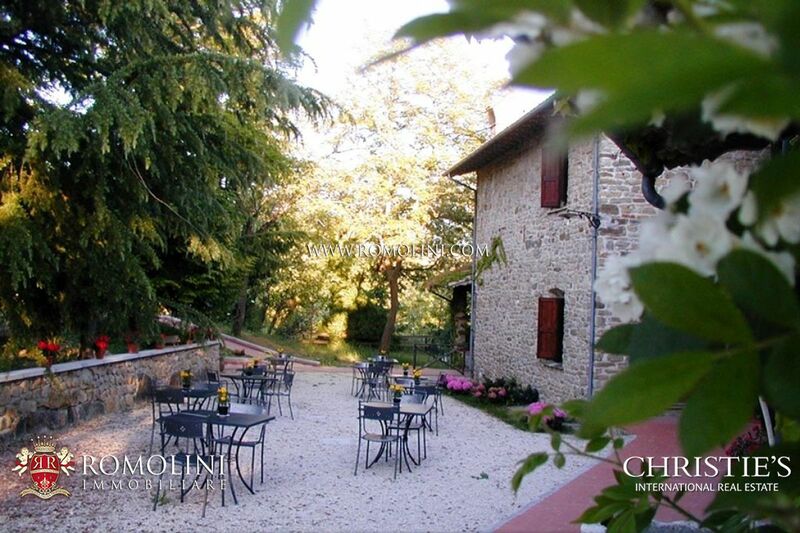 Among the green rolling hills of Umbria, lies this agriturismo complex composed of a main casa padronale dating back to 1800, a small tower and a smaller farmhouse, everything completely restored to the old standard.